Paramount Ranch, a Western-style town in Agoura, California used as a filming location for “Deadwood” and countless other films and TV series, has been destroyed in the Woolsey Fire. 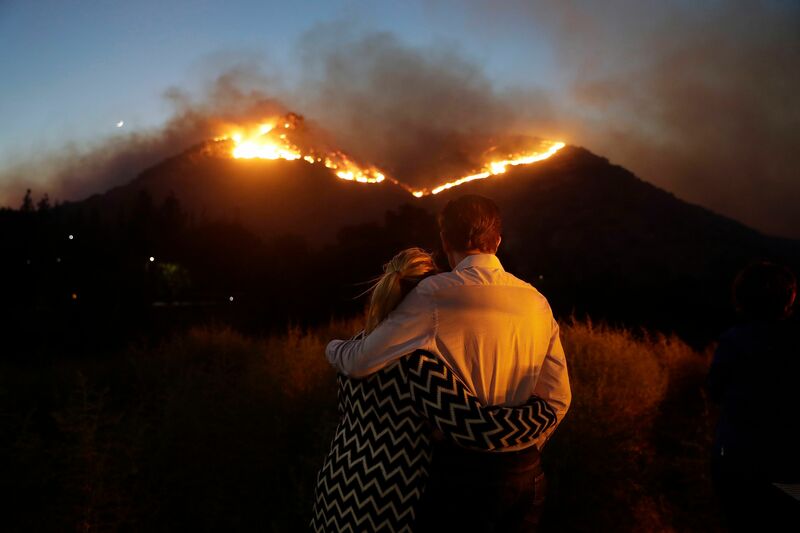 The conflagration had burned more than 35,000 acres as of Friday evening, leading to the evacuation of more than 200,000 residents. Among them are Guillermo del Toro, Alyssa Milano, Scott Derrickson, and many other members of the film industry.